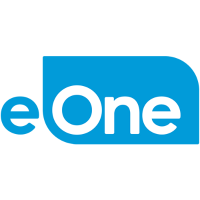 DividendMax»Company Coverage»Country:United Kingdom»Exchange:London Stock Exchange»Sector:Media»Company:Entertainment One Ltd.
Entertainment One is an international entertainment company specialising in the acquisition, production and distribution of film and television content. It has worldwide operations employing over 1,700 people in the UK, Canada, the Benelux, Spain, Australia and the US. Its global network is further extended with partnerships in France, Germany, Scandinavia, South Africa and South Korea. The Group is listed on the London Official List and is a constituent of the FTSE 250 Index.